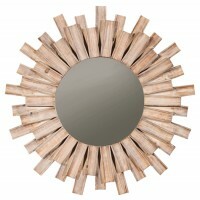 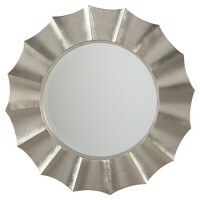 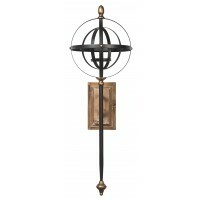 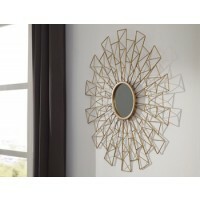 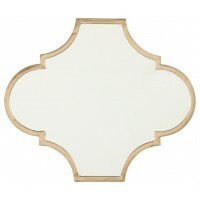 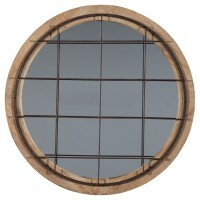 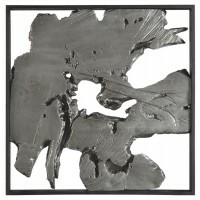 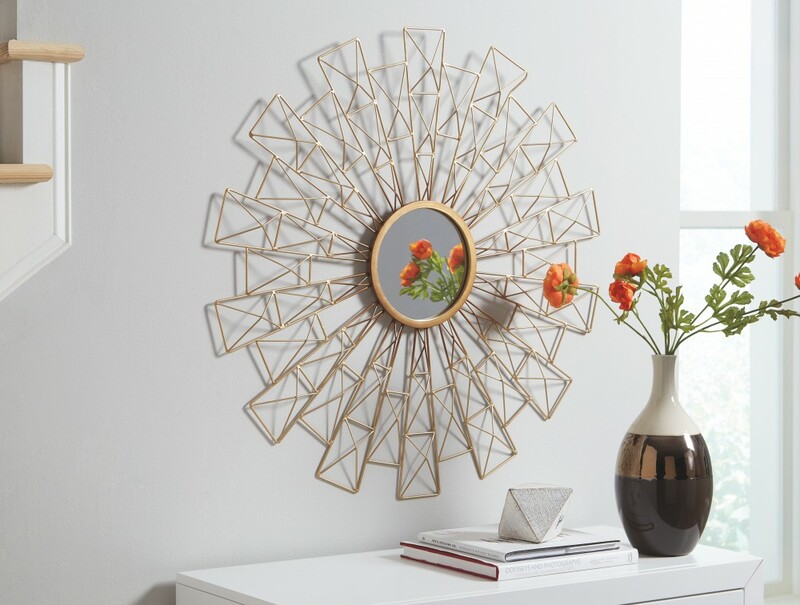 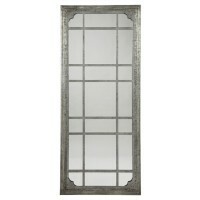 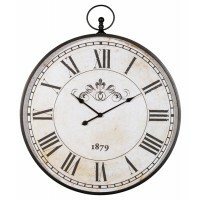 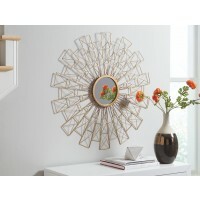 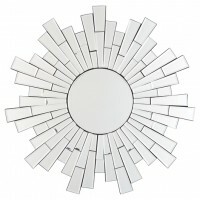 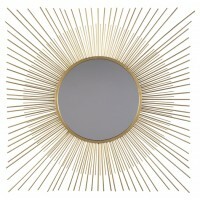 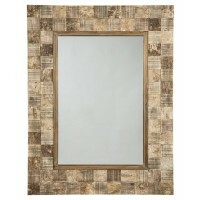 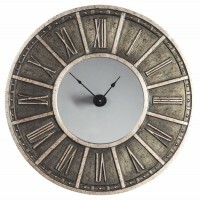 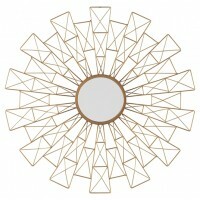 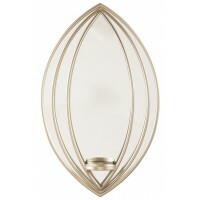 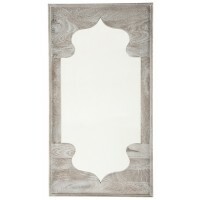 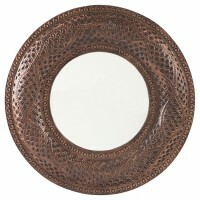 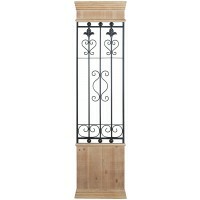 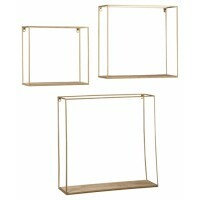 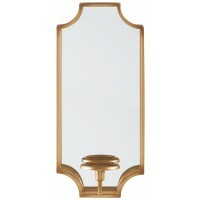 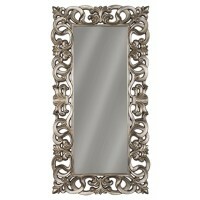 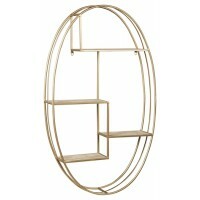 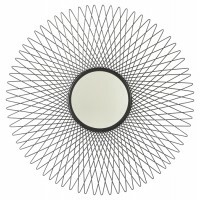 This invigorating accent mirror stuns in goldtone finished metal. 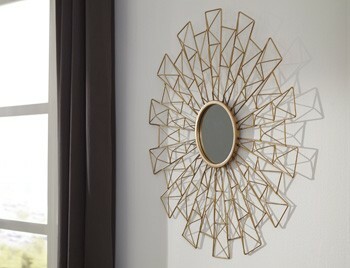 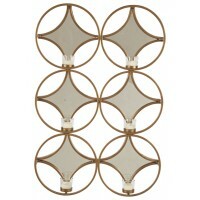 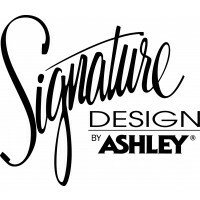 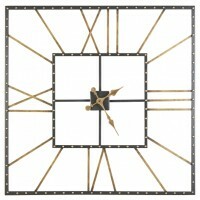 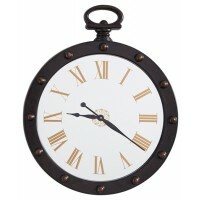 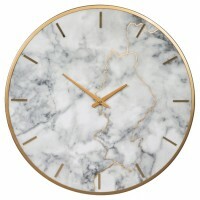 Geometric design exudes a stylish energy. 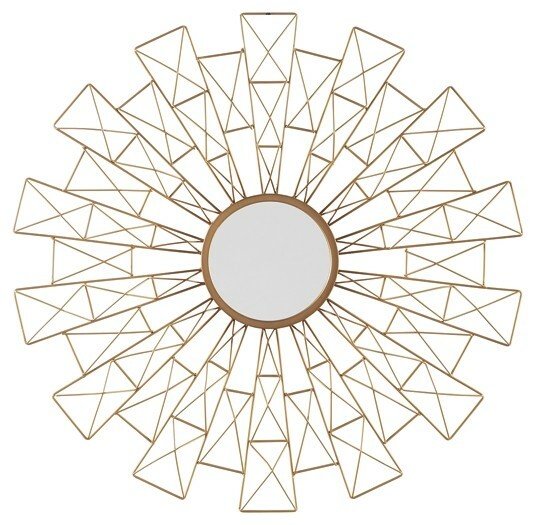 Mirror reflects light to make your room feel more open.